Dr. Lepore started his career in the mental health field as a direct care staff at a level-12 residential treatment facility. He earned his Psy.D. at the California School of Professional Psychology and has been a licensed clinical psychologist since 2012. He completed his pre-doctoral internship at Allendale Association, a residential mental health treatment facility in Illinois, and his post-doctoral training in Transitional Youth Services (TYS) at Casa Pacifica. He continued to work at TYS as a clinician, clinical supervisor, assistant director, and now as Director of Clinical Services overseeing TYS and the Camino a Casa program. Dr. Lepore also completed certificates in Infant Mental Health in Napa, California, and in Animal Assisted Therapy at University of Denver School of Social Work. 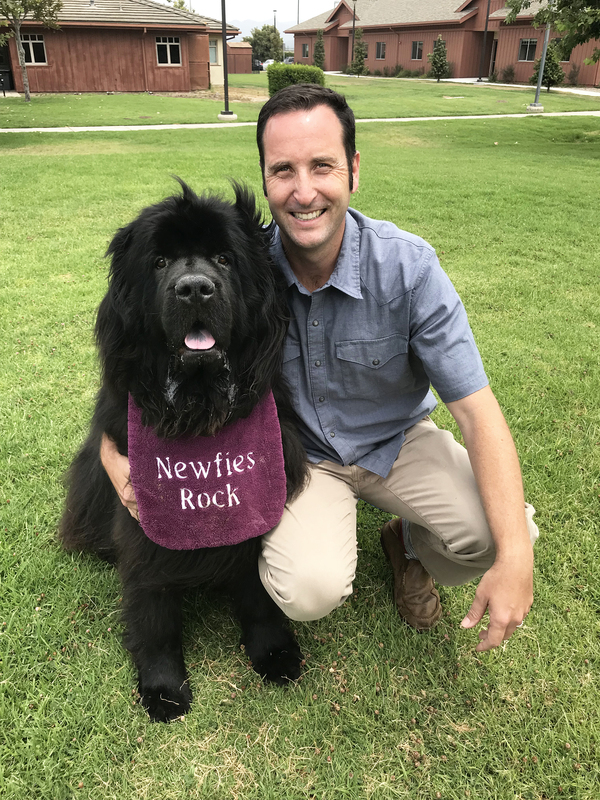 He is also the proud parent of Otis, one of Casa Pacifica’s Newfoundland dogs. Dr. Mark Capritto – Director of Education has over thirty-five years in the field of education as a teacher, coach, mentor, and administrator. Throughout his tenure, he has been responsible for every aspect in the field including educational administration, curriculum and instruction, athletics, student services, and special education. Dr. Capritto received his Bachelor of Science in physical education at Cal Poly, San Luis Obispo; Master of Arts in Vocational Education from Long Beach State University, Master of Arts in Educational Psychology and Master of Science in Counseling Psychology from Cal State University Northridge, and his Doctorate in Educational Leadership and Management from the University of La Verne. In addition to his educational experiences, Dr. Capritto served as an MFT intern for 20 years dealing with marriage and family therapy, student psychological issues in education, and adolescent therapy. His work with Casa Pacifica includes restructuring the educational program, implementation of a thematic interdisciplinary project-based curriculum, and revitalizing the educational culture and climate of the non-public school. Dr. Kretz is a licensed psychologist and is the Training Director and assessment supervisor of the Casa Pacifica APA accredited Internship and Post-Doctoral Fellowship. As such, he continues to develop, implement and oversee all testing services provided at Casa Pacifica. Dr. Kretz has worked at Casa Pacifica since 2007 and has twenty years’ experience in providing psychological assessment for children, adolescents and adults. A graduate of Pepperdine University’s Graduate School of Education and Psychology, Dr. Kretz has expertise in cognitive, emotional, academic and neuropsychological testing, providing in-depth analysis of complex clinical presentations in children and adolescents. He has previously served as the Clinical Director of a Level 12 Residential Treatment Center, has taught psychological testing and child psychotherapy as an adjunct professor at Pepperdine University and Phillips Graduate Institute, and has presented at many conferences on both psychological testing and evidence based treatment for children and adolescents. Dr. Lauren Lawson is the Clinical Program Manager for the Camino a Casa Program at Casa Pacifica Centers for Children and Families. She received her Masters in Marriage and Family Therapy at Drexel University in Philadelphia, PA and received her Doctorate in Marriage and Family Therapy at The Chicago School of Professional Psychology in Los Angeles, CA. Dr. Lawson oversees the daily operations of the Camino a Casa program and the clinical team. 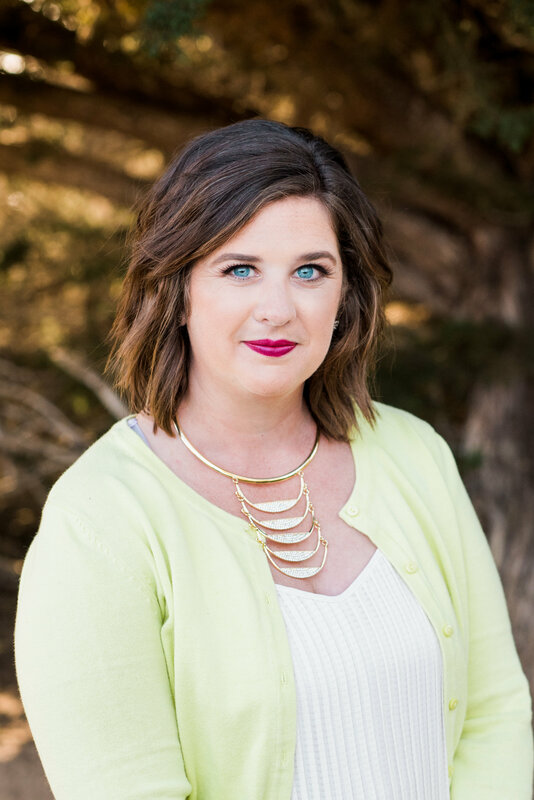 Dr. Lawson has worked at Casa Pacifica since 2013 and has eleven years of experience working with children, adolescents, adults, and families experiencing an array of mental health symptoms. Dr. Lawson specialized with working with youth who have diverse sexual orientation, gender identities, and expression. Dr. Katie Pfeiffer is the Intake and Utilization Manager for Casa Pacifica Centers for Children and Families. She received her PsyD in Clinical Psychology at Alliant International University in Los Angeles, CA. Dr. Pfeiffer oversees referrals into all the Casa Pacifica residential programs and conducts initial screenings and placement interviews. Dr. Pfeiffer has worked at Casa Pacifica since 2010 and has thirteen years of experience working with children, adolescents, and adults struggling with mental health and behavioral symptoms. Dr. Pfeiffer has specialized in clinical assessment, clinical health, crisis intervention, and trauma informed therapy. Prior to her work at Casa Pacifica, Dr. Pfeiffer worked with Ventura County Behavioral Health, Aurora Vista Del Mar Hospital, WISE and Healthy Aging, and the Telecare Corporation.